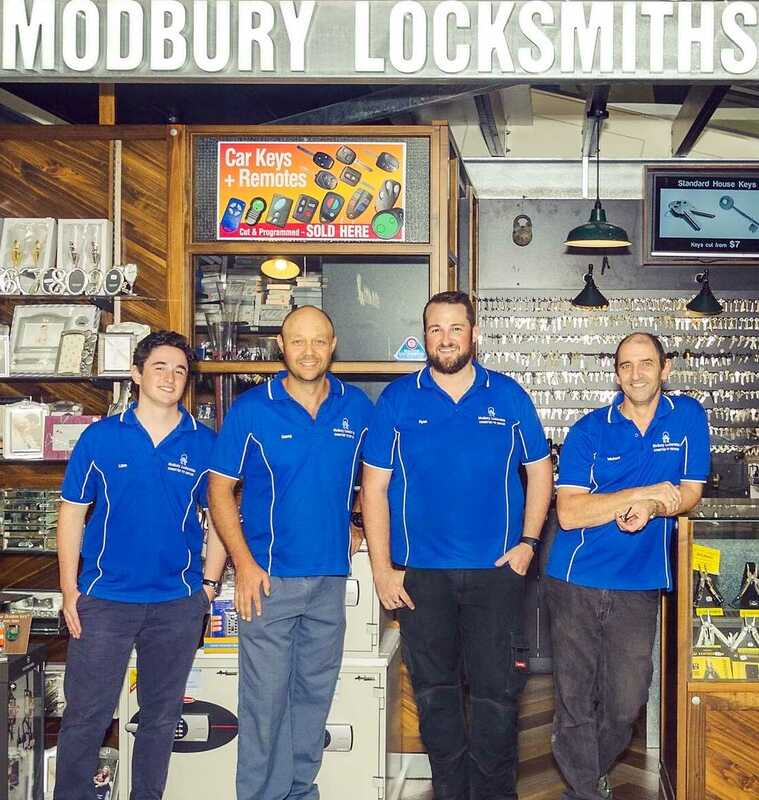 Located next to Woolworths Tea Tree Plaza, Modbury Locksmiths is a family owned business, with the parent business being in operation for over 40 years. We are a unique business in that we provide a 24 hour mobile locksmith service and retail element that is open 7 days a week for in-shop locksmithing. This includes on-the-spot hand & computer engraving, specialising in fine hand engraving on charms & jewellery. We also have the largest range of keys at Tea Tree Plaza, which means that we are able to cut more types of keys than other local key cutters.